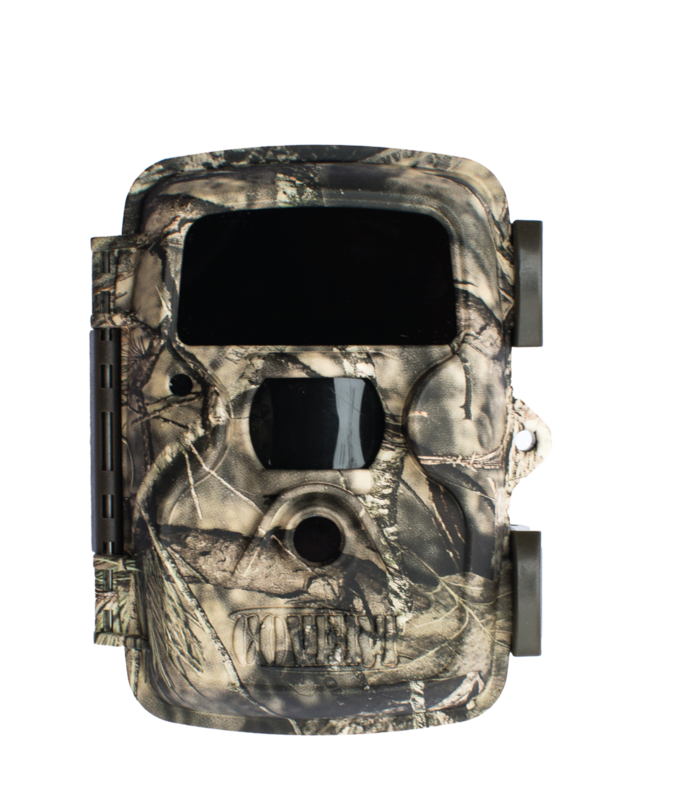 Lewisburg, KY — Covert Scouting Camera’s HD 60 is now available in new Mossy Oak® Break-Up Country®. The MP8 Black provides customers with an invisible flash camera to those who desire extra security and want invisible flash technology at a very affordable price. The MP8 Black is equipped with an adjustable 3-5-8MP resolution, a color viewer and can hold an SD card up to 16GB. Technical features include a time lapse mode, start stop mode, three adjustable sensitivity levels and photo bursts of one to three images. The date/time/temp and moon phase stamp is a must for tracking movement. With its 40 invisible flash LED’s and 8MP resolution, the MP8 Black is a best buy from Covert. The MP8 Black in all new Mossy Oak Break-Up Country will help you increase your hunting success. Mossy Oak Break-Up Country features digitally enhanced, life-sized natural elements with the perfect color tones to you blend in and shadowing elements that truly break up your outline like no other pattern available today. For more information, visit http://www.covertscoutingcameras.com. Covert Scouting Camera is an officially licensed partner of Haas Outdoors Inc. Haas Outdoors Inc. is headquartered in West Point, Miss., was established in 1986 and is home of Mossy Oak (www.mossyoak.com). Mossy Oak specializes in developing and marketing modern camouflage designs for hunters and outdoorsmen. Mossy Oak patterns can be found on a multitude of products worldwide. Haas Outdoors Inc. is the outdoor industry leader in modern camouflage design, international licensing and marketing. Haas Outdoors Inc. markets its services and products under widely recognized brands including: Mossy Oak, BioLogic, Mossy Oak Productions, MOOSE Media, Nativ Nurseries, GameKeepers and Mossy Oak Properties.